Special Offer 1: From 1 Jan onwards, after booking and watching “Only You”, leave a review on Klook to get one free Cell Luminous Real White Cleansing Foam! 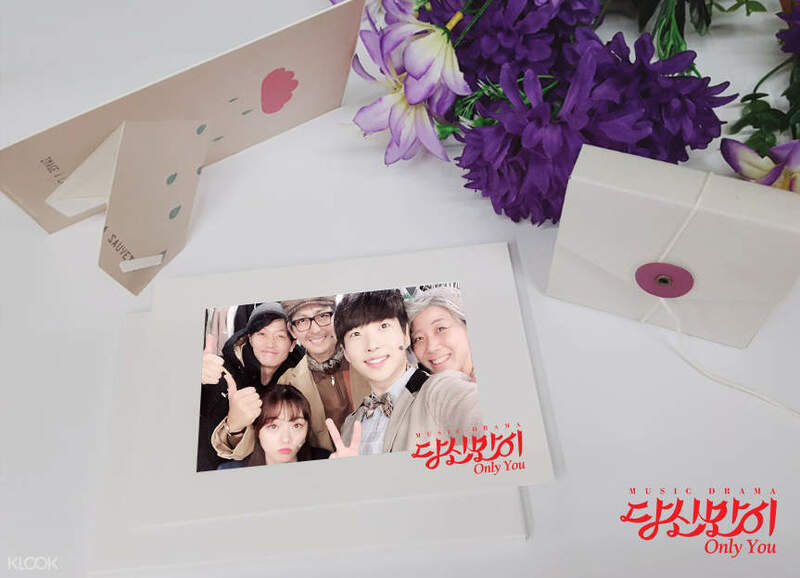 Special Offer 2: From 1 Jan onwards, book and watch "Only You" and get one souvenir photo! Special Offer 3: From 1 Jan onwards, book and watch "Only You" and get an "Only You" themed L folder on a first-come first-served basis! A must-see musical drama once in a life time when you visit Korea. It's touching. 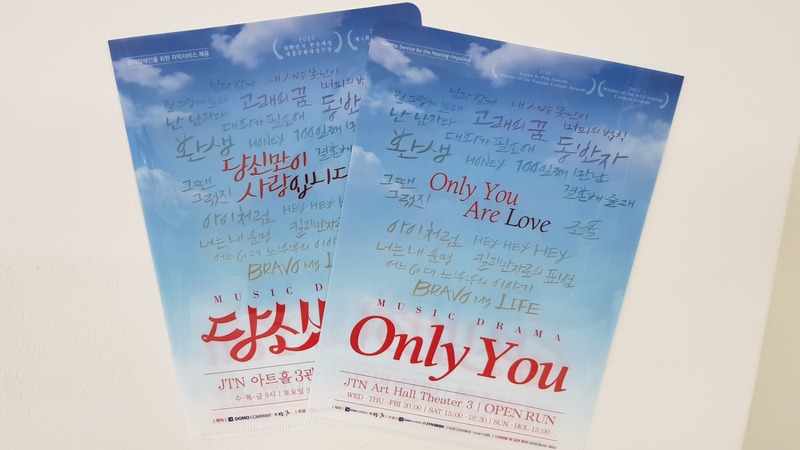 One Ticket for the musical drama "Only You"
Complete your trip to Seoul by watching one of South Korea’s most famous musicals at JTN Art Hall. “Only You” tells an uplifting tale of love through the story of a couple who have been married for 37 years. 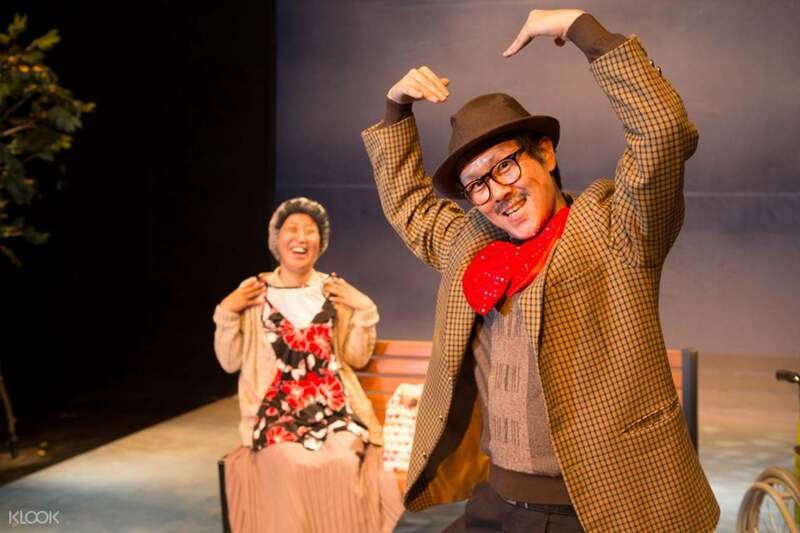 The musical is perfect is perfectly light-hearted family fun, filled with energetic dancing to the soundtrack of Korean pop hits of the 1990s. The show comes with English subtitles so you will not only be able to enjoy the performance but also understand the message. A must-see musical drama once in a life time when you visit Korea. It's touching. A must-see musical drama once in a life time when you visit Korea. It's touching. Simple plot with just 4 cast members, easy to understand especially with the provision of subtitles - English, Chinese and Japanese (via 2 TV screens, each on the left and right of the stage). A bit lengthy, would be nice if it's a little shorter. Location of the hall is relatively easy to find - just go straight from the Hyehwa Station, Exit 2 and walk straight till you see the Elementary School. Turn left and you'll see a huge poster of Only You and the name of the hall. TIPS - have your meal first as there are not many options around the hall. When collecting the tickets, make sure you go to the Only You booth as each booth is allocated for specific shows. I was delayed for quite a long while as I went to the wrong booth and the staff at the counter didn't quite know what to do. Simple plot with just 4 cast members, easy to understand especially with the provision of subtitles - English, Chinese and Japanese (via 2 TV screens, each on the left and right of the stage). A bit lengthy, would be nice if it's a little shorter. Location of the hall is relatively easy to find - just go straight from the Hyehwa Station, Exit 2 and walk straight till you see the Elementary School. Turn left and you'll see a huge poster of Only You and the name of the hall. TIPS - have your meal first as there are not many options around the hall. When collecting the tickets, make sure you go to the Only You booth as each booth is allocated for specific shows. I was delayed for quite a long while as I went to the wrong booth and the staff at the counter didn't quite know what to do. Love it! 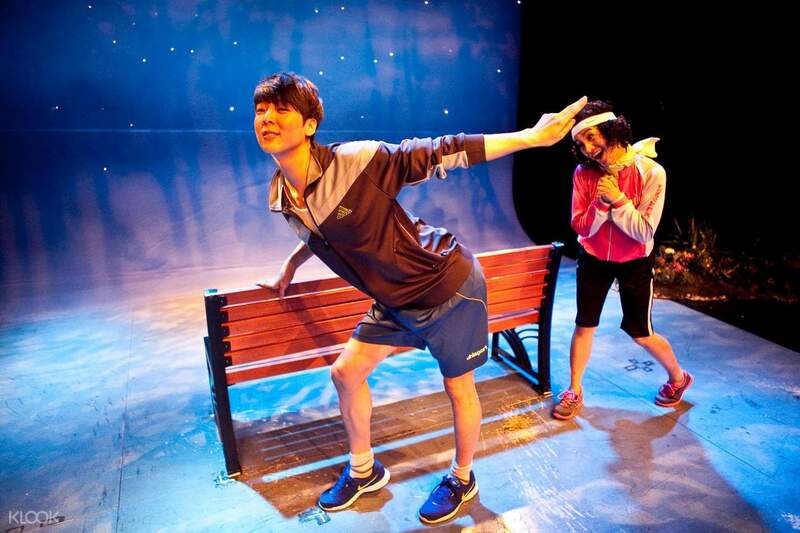 Funny, touching and meaningful musical drama. Do catch it when you are in korea! Love it! 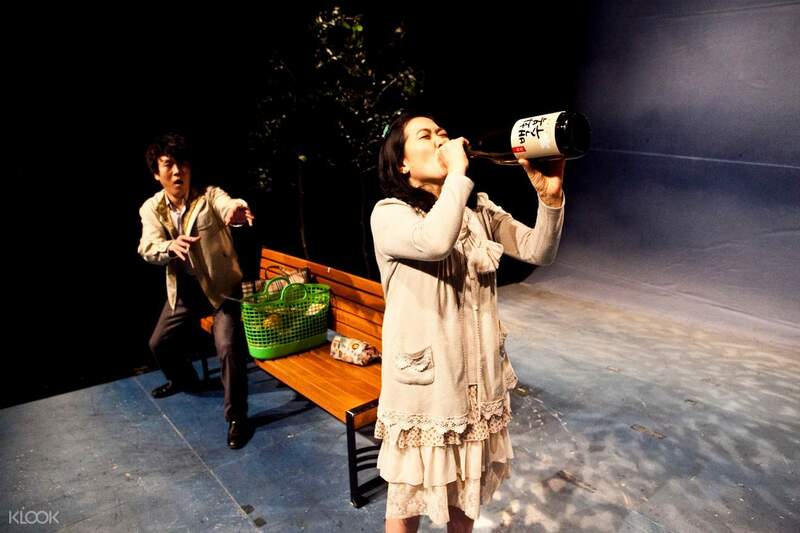 Funny, touching and meaningful musical drama. Do catch it when you are in korea!